Strontium 8GB Micro SDHC Class-6 Memory Card. 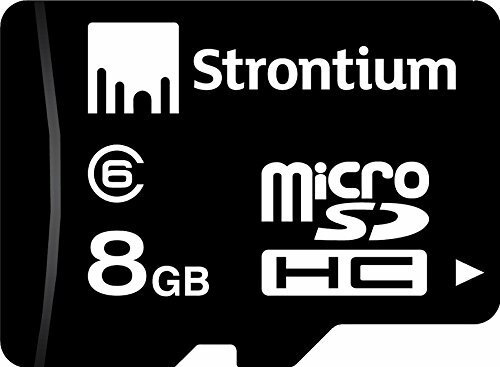 A quality product from the house of Strontium, this 8GB Micro Memory Card is the fitting solution to your problem. With this memory card, you can now download more files and save them and then play the same when you wish.